Replace the XWF water filter on your GE Appliances refrigerator. 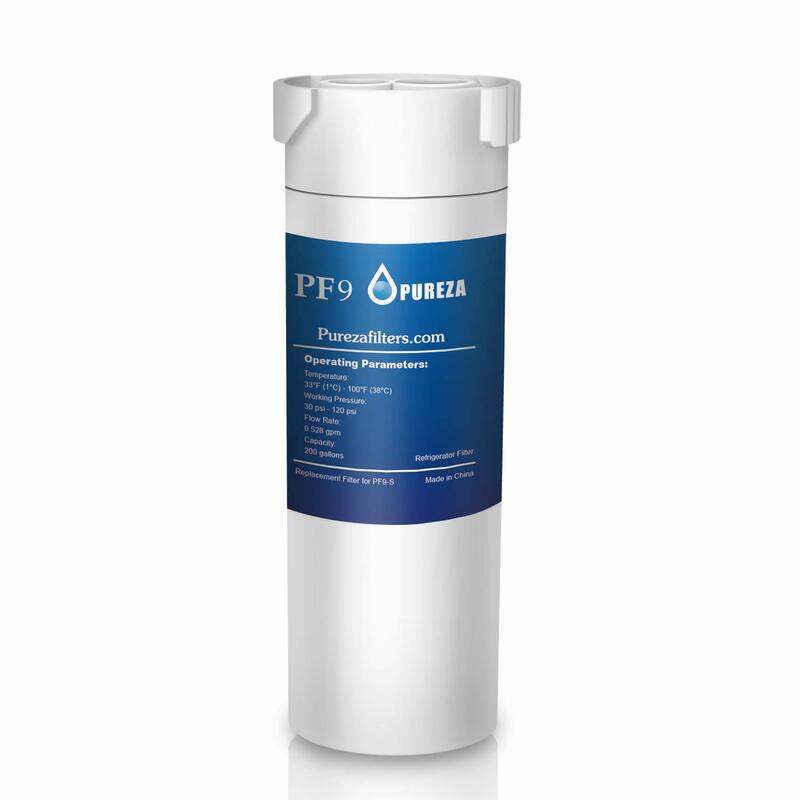 Six-month filter life: The Pureza filter provides you and your family with up to 6 months or 170 gallons of clean water. For optimal filtration, the filter should be replaced every six months or 170 gallons. Leak-proof technology, precise matching, no water leakage, no noise, quiet work. Manual installation, no tools required. [Best experience] has the same quality as the original filter, the price is only a small part! 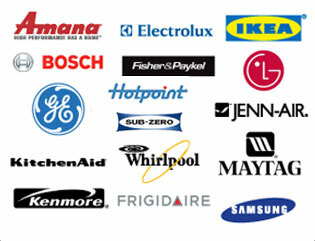 Our product lifetime warranty is dedicated to providing the best experience for our customers. If you have any questions, please contact us and we will solve the problem for you! Purchased these for my refrirator. It plugd in easily --- just wish they were less expensive. Works, but costs more than it should. This works really well in our frid. No problems with the seals. The only reason I didn't rate it five stars is because I can't figure out why it is so expensive. Although we have tried the cheaper ones and while they seem to filter the water just as well there is sometimes a problem with leaking so we will probably stick to these. The filter was shipped as described, new and in box. Would purchase again if price is right. Filter was purchased for Profile Model. Works well. Somewhat expensive and the frid makes you replace it more frequently than I would think. Love the protection and certification for removal of danrous substances in my water. Easy trouble free install. However, I believe that the price is excessive. I've checked out the less expensive filters that mislead you into thinking they give equivalent protection and certification... Not So. When your family's health is at risk, you have to bite the bullet and spend the extra dollars. Got the right filter for our refrirator pretty fast.. It fit and at a good price. Works as expected. Wish these were more affordable. No problems, did what it was supposed to. But paying that much money for filtered water is a bit outraous. Would like to go back to the old system where neric filters are available. Fit perfectly. Works fine. Didn't need to run the whole 2 gallons through that the packaging sugsts. Ignoring for a minute the fact that has highway robbery going on here with its super triple expensive special proprietary filter...it works fine. Easy to install and prep for use. Only takes about five minutes to take out the old one, install the new, run water through until its clear. Works fine. Too expensive though for life cycle. Pricy but good product works as promised . Accurate description, although the water was very bubbly and grey at first. Went away after a few uses.